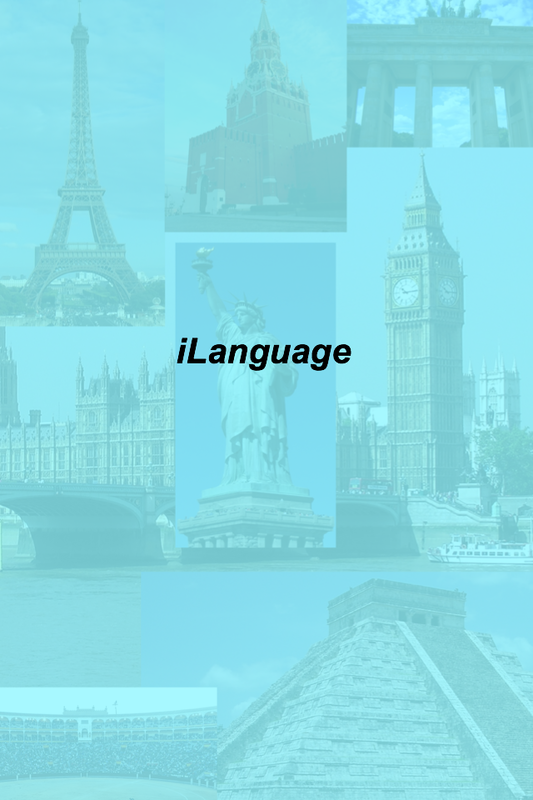 Learn English, French, German, Spanish, Italian, Portuguese, Chinese, Japanese, Arabic, Russian. Here's a guide to help you download apps on iPad. Thanks Roy for the link, will update my post.